Delaware Breakwater East End – Chesapeake Chapter U.S.L.H.S. 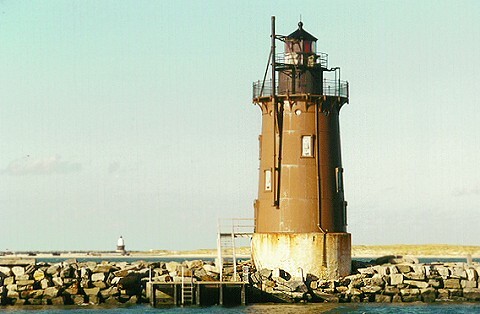 This light can be viewed from the Cape May-Lewes Ferry or from Cape Henlopen State Park. The Delaware River & Bay Lighthouse Foundation conducts regular tours.